In what is a very unusual and highly politicised decision, a three-person panel of the Labour Party’s NEC has refused to endorse Rebecca Gordon-Nesbitt as the parliamentary candidate for South Thanet. It has thereby undermined the democratic decision of local Labour Party members who had selected her over eight months earlier. Ironically, the NEC panel’s disgraceful decision underlines the correctness of her statements. Clearly, none of these tweets are even vaguely anti-Semitic, but they prove that the witch-hunt against Jeremy Corbyn and his supporters is very much ongoing. 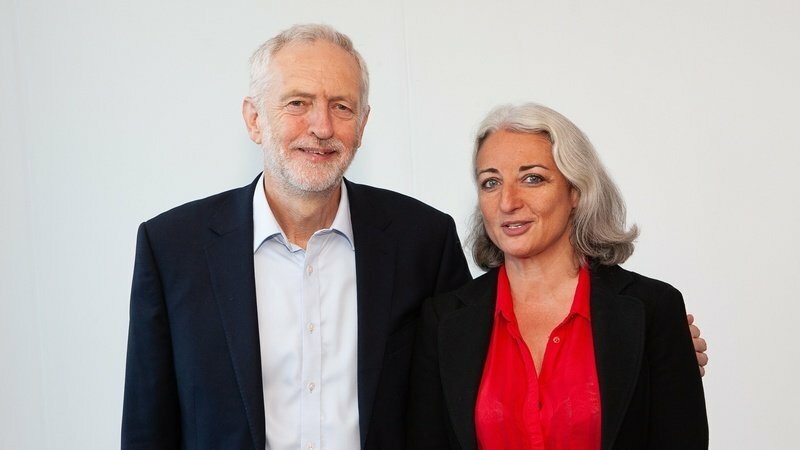 That in December 2018, Labour Party’s NEC refused to endorse Rebecca Gordon-Nesbitt as the parliamentary candidate for South Thanet, eight months after she was democratically selected by the local CLP. That it is highly unusual for the NEC not to endorse a candidate selected locally. That since her selection in April 2018, Rebecca has tirelessly campaigned for the local Labour Party, with the full support of the local members. That in April 2018, three tweets written by Rebecca for the Centre for Cultural Change twitter account were published out of context by Guido Fawke’s blog. “Accusations levelled at Jackie Walker are politically motivated. This decision has been rejected by the Executive Committee of South Thanet Constituency Labour Party, its branches and its women’s forum. Rebecca has no right to appeal this decision and is therefore considering taking legal action. Rebecca’s tweets were not even vaguely anti-Semitic – but they do point to the very real and ongoing campaign by the right in the Labour Party to smear Jeremy Corbyn and his supporters as anti-Semitic. To revisit this decision asap and to reinstate Rebecca as the Labour candidate for Thanet South. To apologise to Rebecca and South Thanet CLP.